Attention all you people obsessed with Holiday related stuff. 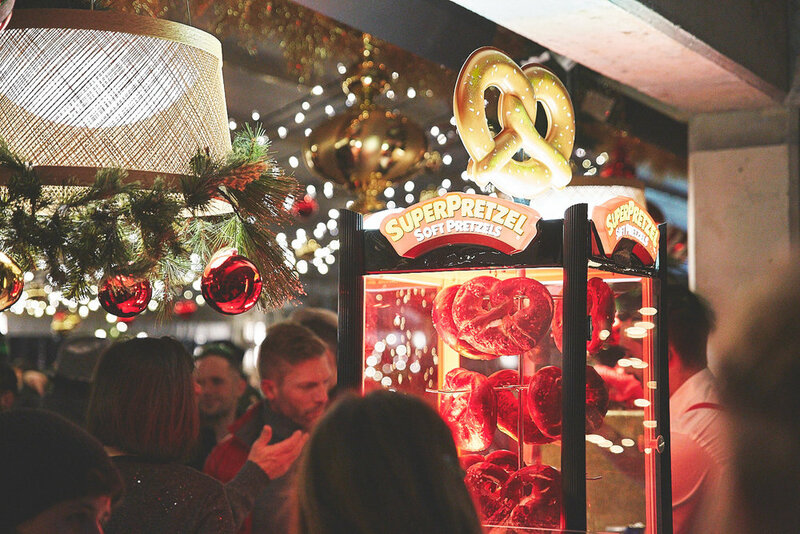 There's a full-on Christmas bar pop-up happening on the rooftop of Hôtel William Gray! 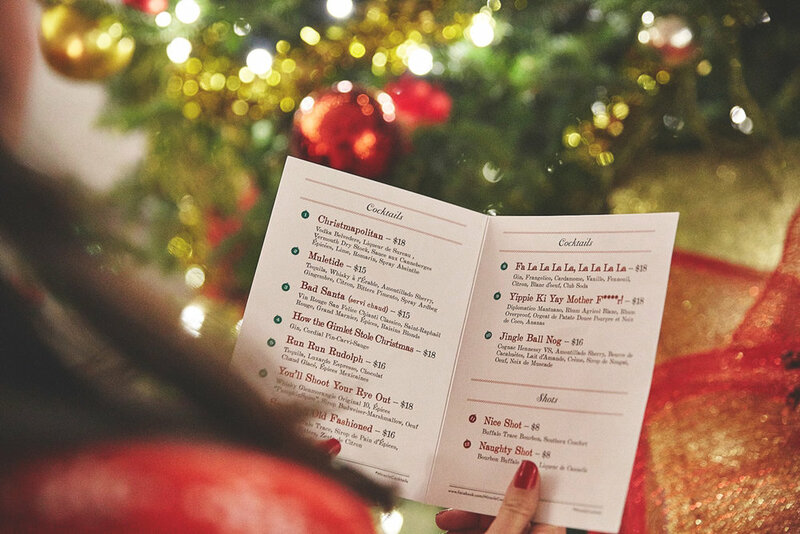 The Christmas bar is open from December 1st to December 31st and offers a very original holiday menu, including some delicious bites! Don't worry about getting cold, there are plenty of heaters all around the terrace. For a special outing, there isn't a more original place especially with that view on the Old Port and our brand new Ferris wheel.